We’re excited to launch the #NoteworthyLA Music Series at Herringbone in the Mondrian Los Angeles on Wednesday, July 16, 2014 from 7-10pm. 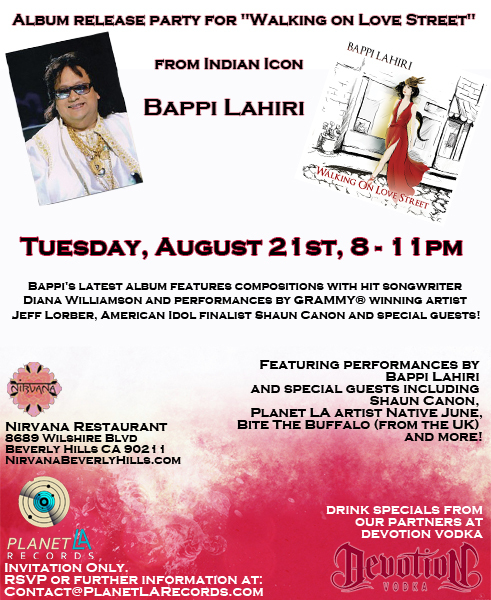 Hosted by cultural tastemaker Stuart Brazell and featuring local and global artists Julia Price, Alejandro Montesinos, Veronica Romeo, Sonia Rao and Bappi Lahiri. Presented by WESSCO International, Gibson Brands and VeeV Spirits, in partnership with DigitalLA and BlahBlahBlah Science music blog. Free show, Ages 21+, drink specials from VeeV and table/dinner reservations available at Herringbone restaurant: (323) 848-6000.